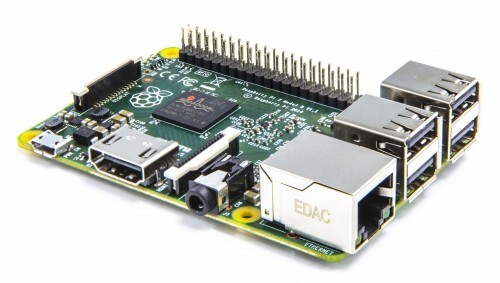 Raspberry Pi 2 On Sale Now at $35 & Will Run Windows 10! Great news for you Raspberry Pi Fans, the new Raspberry Pi 2 Now Available – and for the same low price of $35 – and it will soon run Windows 10. The new version 2 will include an ARMv7 processor and will be able to run the full range of ARM GNU/Linux distributions, including Snappy Ubuntu Core, as well as Microsoft Windows 10. The folks over at RP have been working closely with Microsoft to bring the forthcoming Windows 10 to Raspberry Pi 2. The Raspberry Pi 2-compatible version of Windows 10 will be available free of charge to makers. Don’t Miss This Out On This New Technology – Order Yours Today!